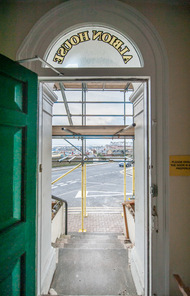 We met up with Emma and Ben Irvine from My Seaside Luxury a few weeks ago for our first walk around of the Albion House Hotel, Ramsgate or what used to be the old Ramsgate council offices. 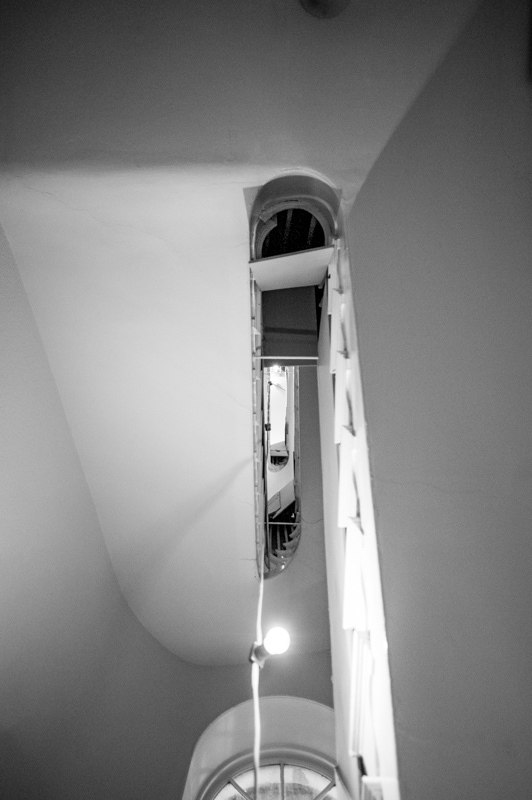 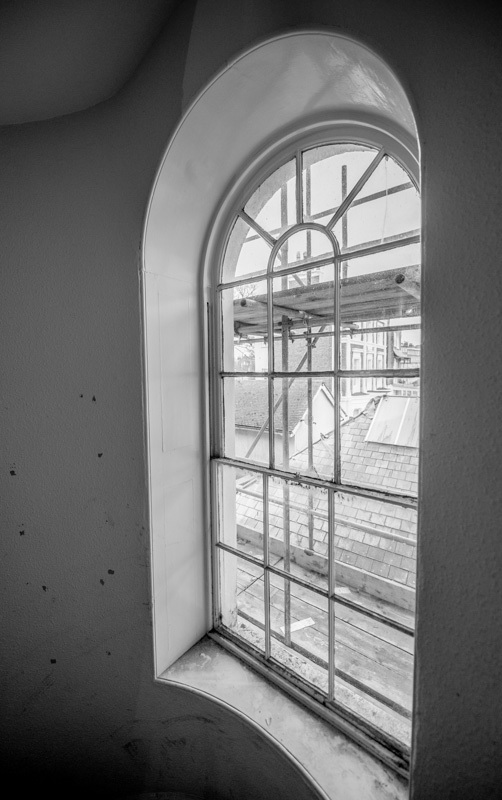 WEAREHECTOR will be working with Ben and Emma over the coming months to visually document the development and ultimately produce stunning images that showcase the hotel and connect it to it’s historical grounding. Ben and Emma together with their partner Gay Haines, have been holiday letting under the guise of My Seaside Luxury since 2010. 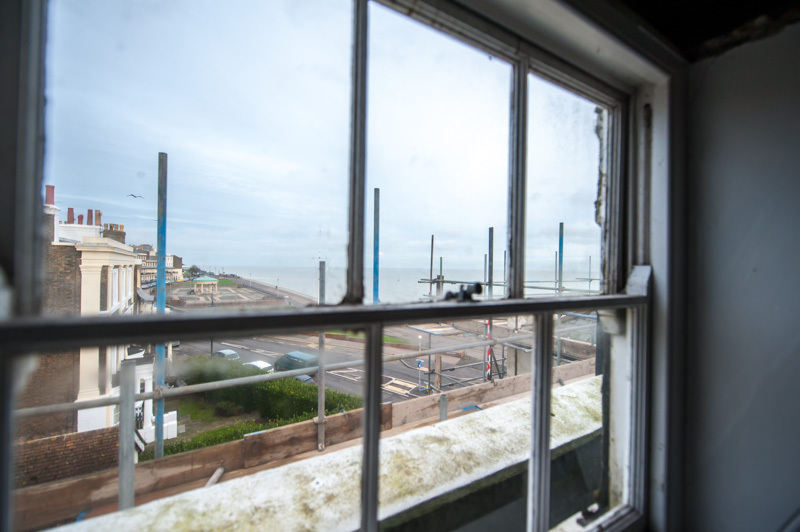 The success of their holiday let business and growing popularity of Ramsgate, has given them the confidence to embark on this hotel project. 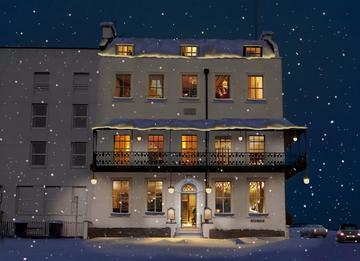 Their plan is ambitious for Albion House Hotel, Ramsgate. 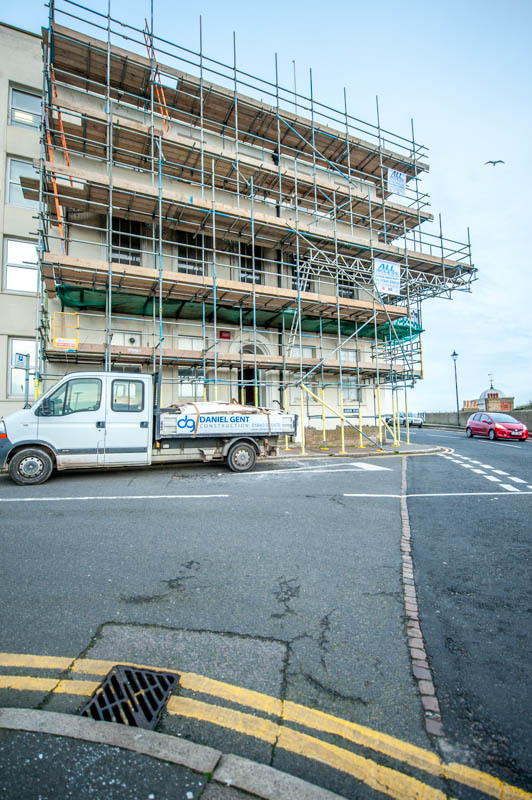 The 224 year old building is to be restored to it’s former glory and reinstated as one of the best known and best loved landmark buildings in Ramsgate. From it’s position on the crown of the hill it surveys the whole of Ramsgate and the Royal Harbour. As a structure it’s Georgian frame imposes itself powerfully onto the landscape but with the style and eloquence of a time gone by. 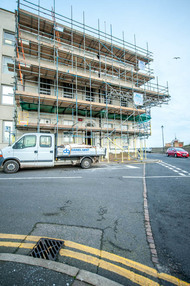 On completion, Albion House Hotel, Ramsgate will be a 15 room hotel with facilities perfect for local business, social events and we’d imagine weddings as well. Spread over five floors - including the base level for beauty treatments, chef’s room and a wine cellar - leading up and through the bar, lounge and the impressively sized and light event room. Up a level and the building comes alive even more with high ceilings and dual aspect views over Ramsgate from it's elevated position. 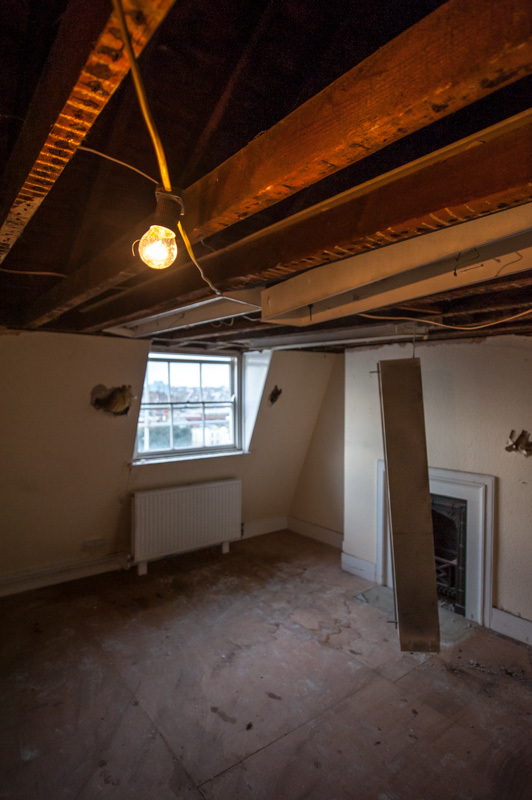 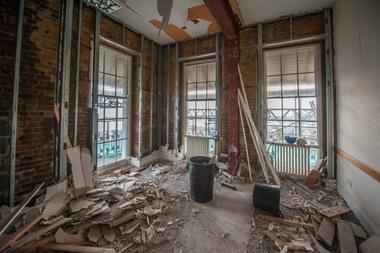 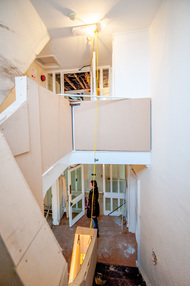 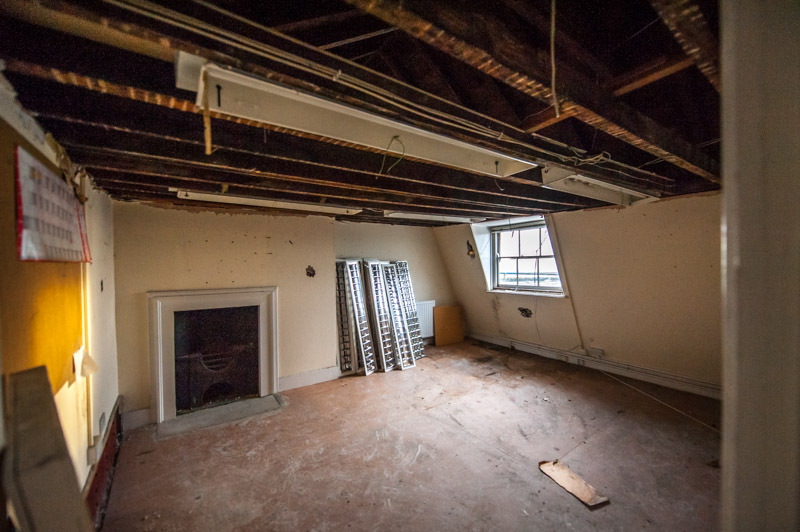 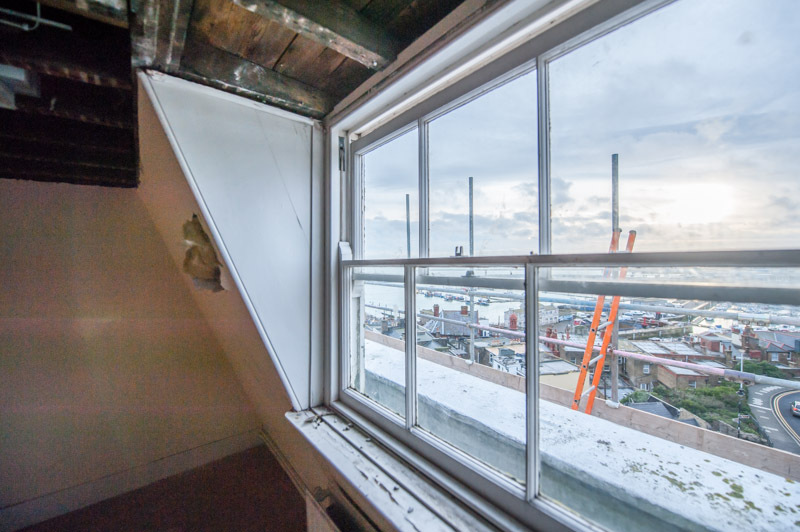 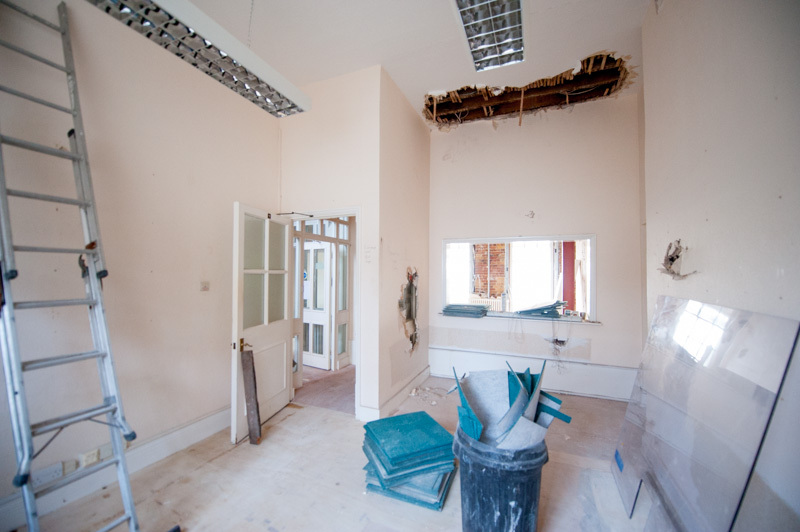 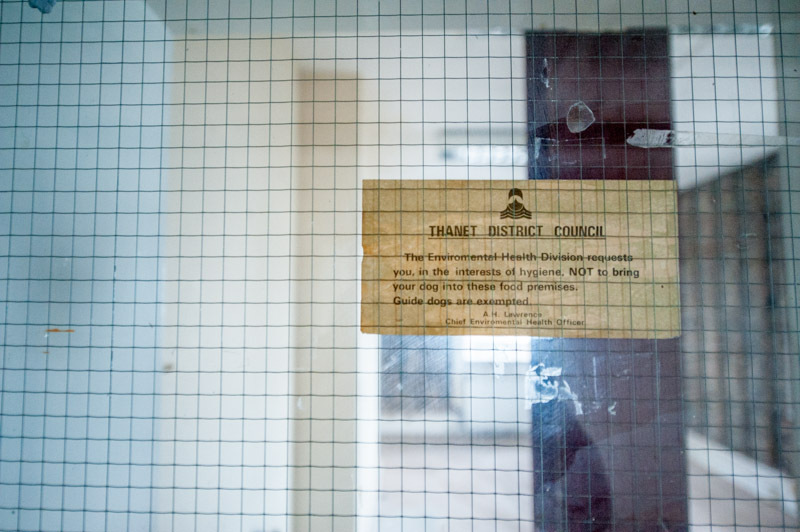 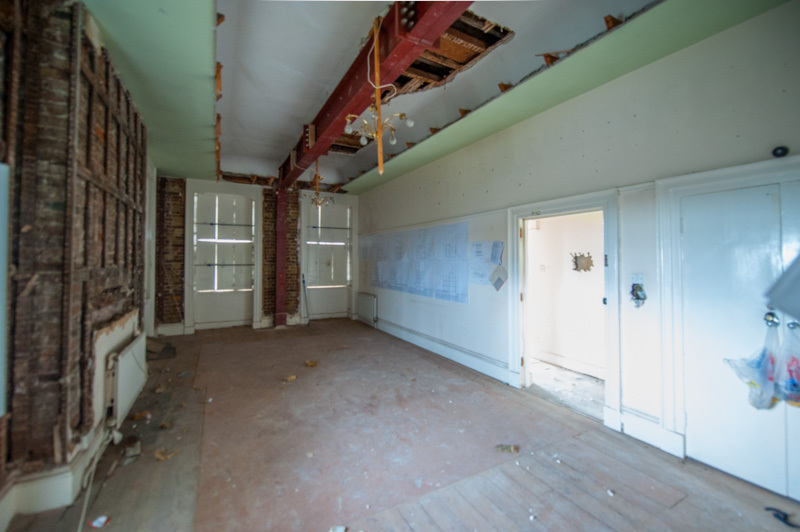 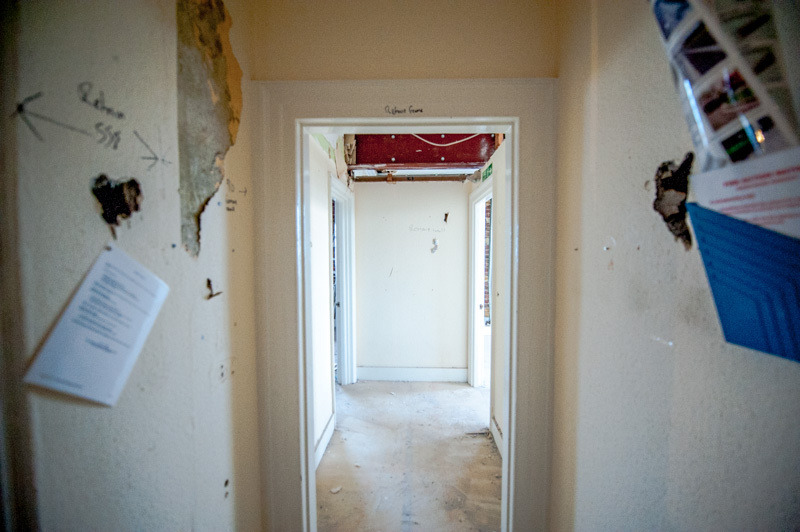 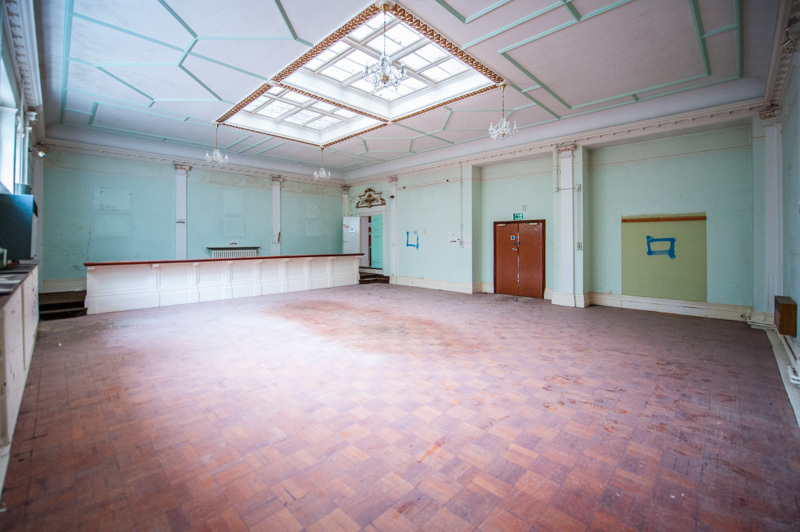 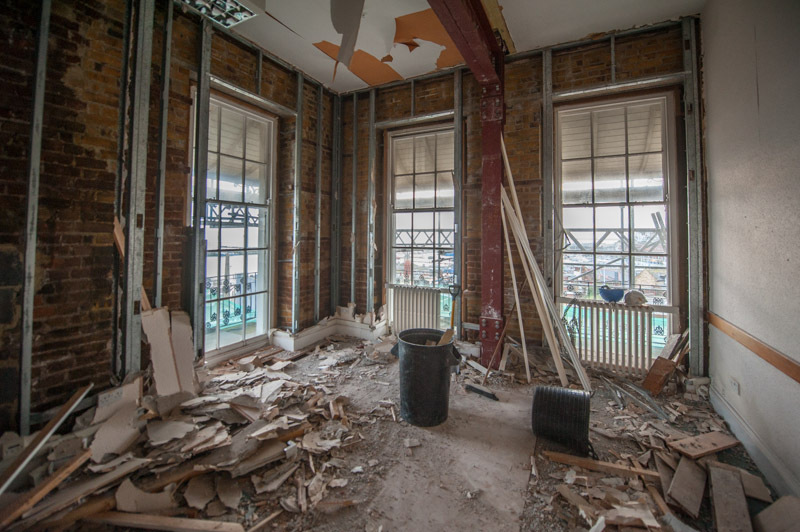 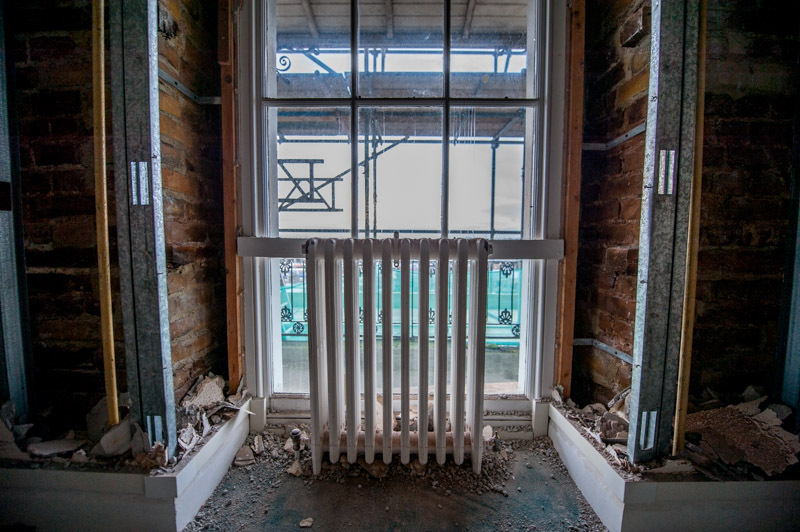 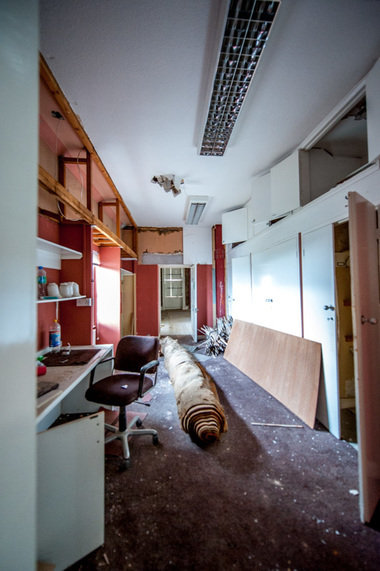 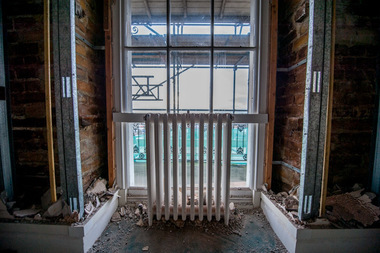 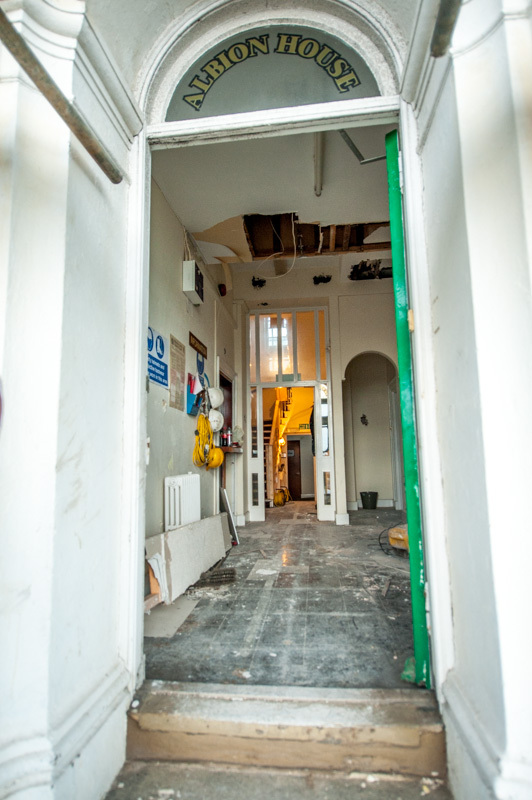 As you'll see in this photo blog, every room is being stripped and where possible original features kept or resinstated to offer what will be one of the most authentic but fresh developments of Ramsgate architecture. 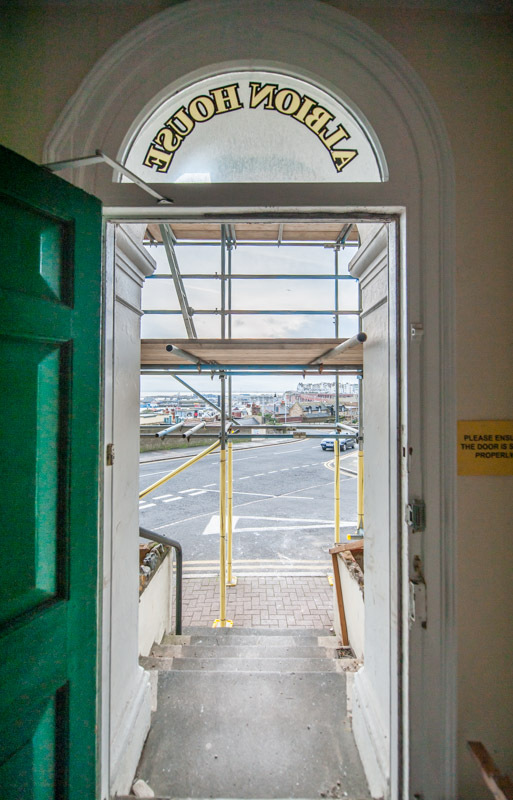 We're sure you'll agree, this is an exciting development for Ramsgate! 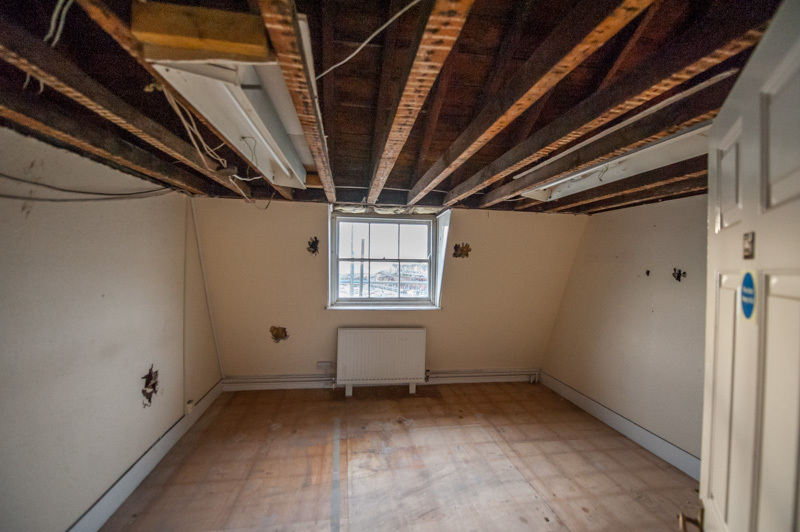 If you'd like to see more of Ben and Emma's projects and holiday accommodation take a look in our property gallery, here.